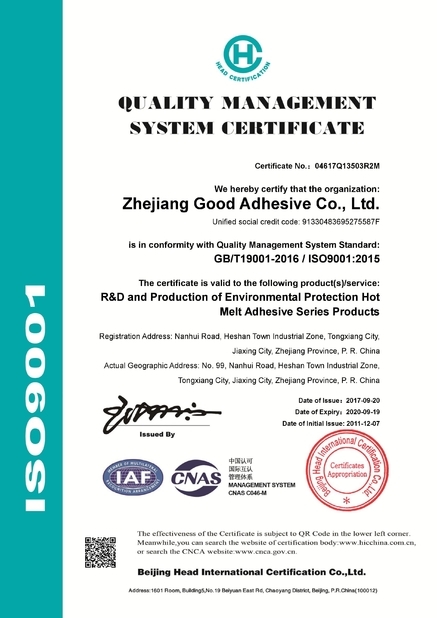 We Zhejiang Good Adhesive Co.,Ltd,is formerly known as Zhejiang Yida Adhesive Co.,Ltd.,established in 1996,covers an area of more than 10000 square meters. 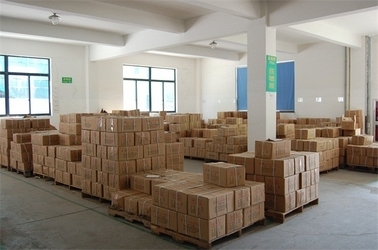 We specializes in researching, manufacturing,and selling hot melt adhesive, produce eva hot melt adhesive, pressusre-sensitive adhesive, animal glue, pest control glue and hot melt glue stick.Application covers bookbinding,packaging,air filter, pest control, tape & label, medical & sanitary products, car industry etc. 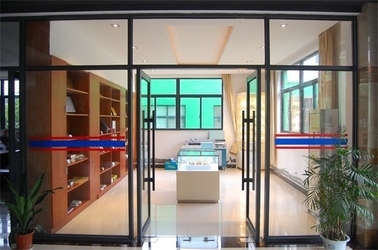 We have a strong R&D team and strict quality control system.Our raw materials are from American Dupon and Exxon,Canadian AT,Japanese TOSOH etc.Good Adhesive is a member of China Adhesive Institute Association, passed ISO9001, China Environmental Labelling I, and is qualified in the standards of REACH (Europe),RoHS test etc. 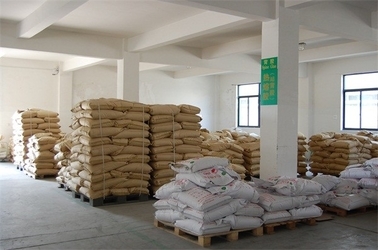 Our main market covers Southeast Asia, Middle East, South America, Eastern Europe,etc., hope can establish long term business relationship with you. 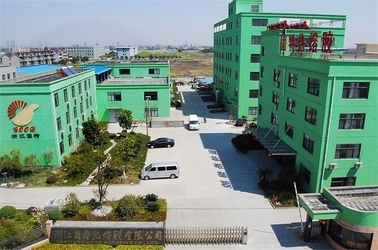 Zhejiang Yida Adhesive Co.,Ltd. established. 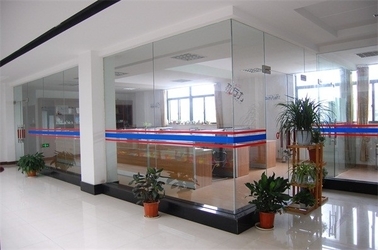 Zhejiang Yida Adhesive Co.,Ltd restructured. 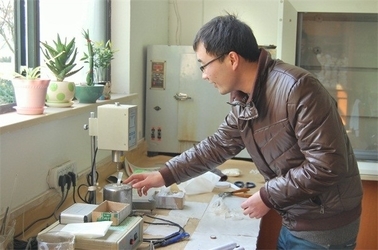 The first-stage project of Heshan Factory began construction. The first-stage project completed construction and was put into production. 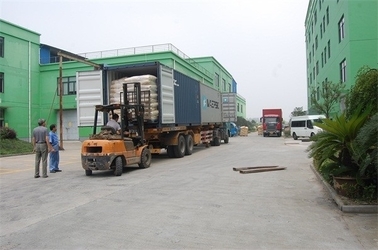 Production in Hangzhou City was relocated to Heshan. 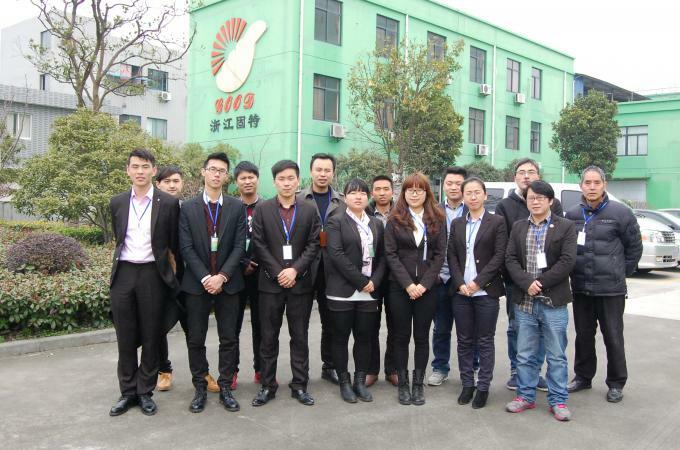 The second-stage project of Heshan Factory began construction. 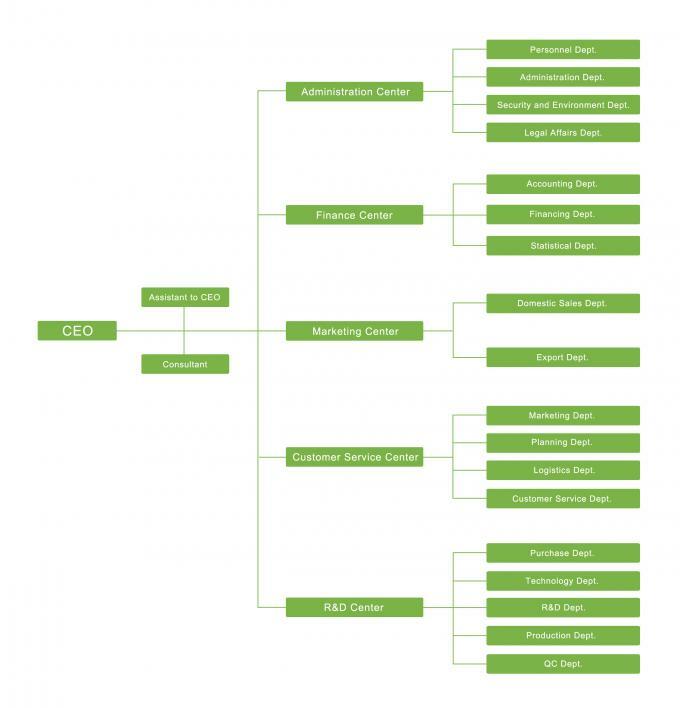 The multifunctional building completed fitment and was put into use, Marketing Dept. relocated to Heshan. 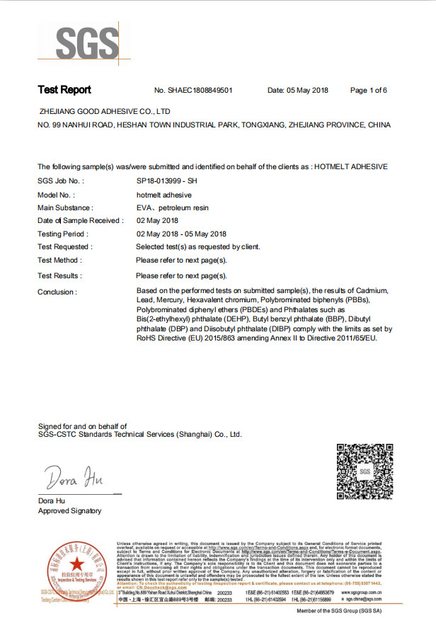 Zhejiang Good Adhesive Co.,Ltd. 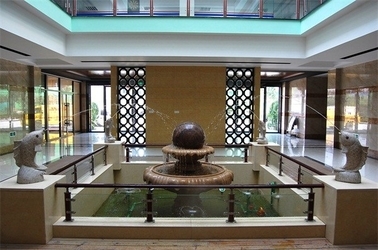 Hangzhou Office established. Welcome inquiries at any time and feedback will be gave ASAP. 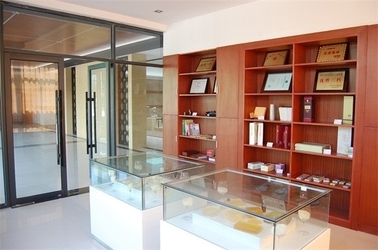 We will recommend the most suiable product to you according to your requirements. Good Adhesive can design products according to the requirements of customers, adjusting the properties such as color, soften point, viscosity of present products is also workable for us. We provide various payment terms such as T/T, L/C, West Union, Escrow,etc. We provide 2kgs free sample for customers, sending samples through your courier account is available. We can also check the current freight cost and send sample from our side, but the freight cost need be prepaid. Any problems about the products you can feel free to contact us, we are available all over 24 hours and will solve your problems ASAP. 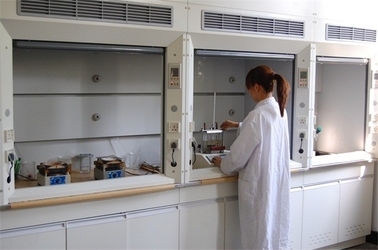 We can also provide machines operation support and production technic suggestions.